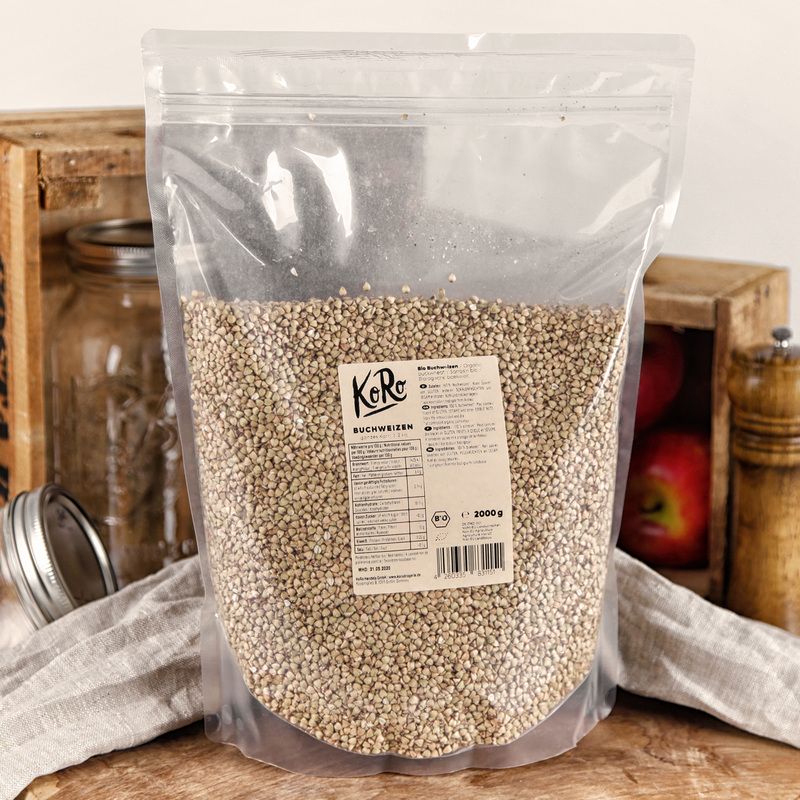 KoRo Organic Buckwheat – gluten-free grain that is perfect to add to your meals. 100% natural and unsweeted. 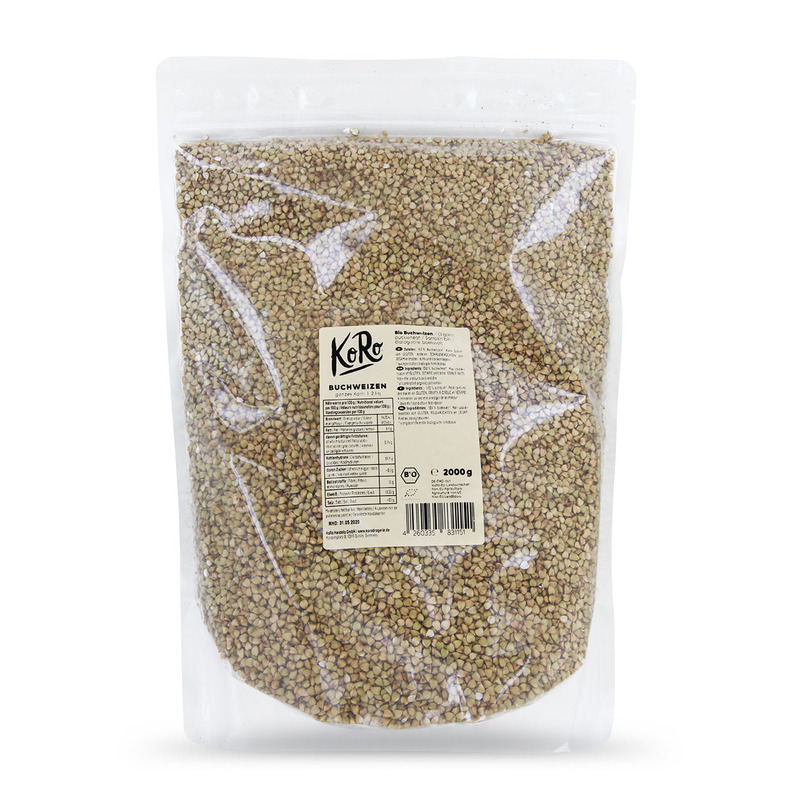 If you are looking for tasty and gluten-free grains, then your search is over because Buckwheat is the answer to your questions. 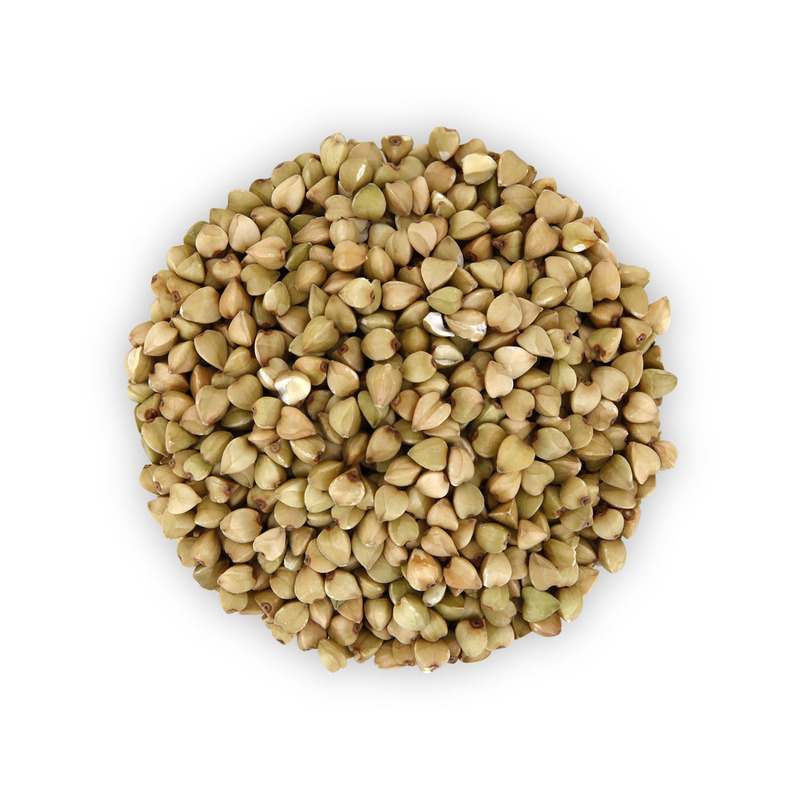 Although Buckwheat tastes like traditional grains, it is considered to be a pseudo-grain. Just like amaranth or quinoa it is a great source for good carbohydrates and with about 3.5 grams of fats per 100 it is a real superfood. 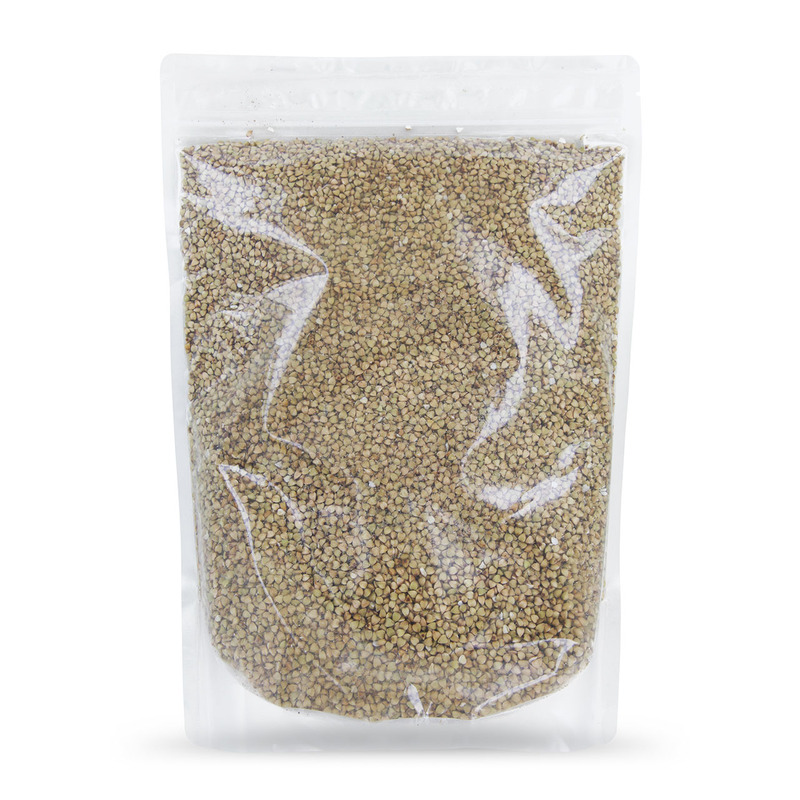 Buckwheat has been cultivated in Asia for several thousands of years, but today it is mostly grown in the warmer climates of the earth. Allergene May contain traces of GLUTEN, SOY, NUTS, PEANUTS, MILK (LACTOSE), other EDIBLE NUTS, SESAME, SULPHIDE (SULPHITE) and LUPINEN. What can I use Buckwheat for? 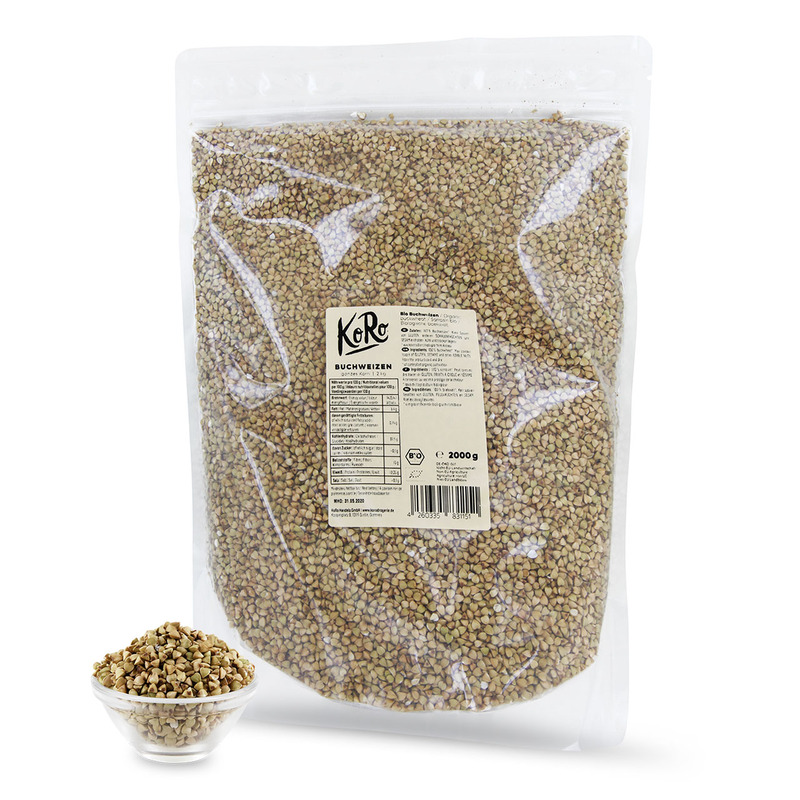 Buckwheat tastes quite nutty and you can use it as a topping on muesli, salads or smoothies.